Approximately 735,000 Americans have a heart attack annually, with a 2005 survey further reporting only 27 percent of respondents are aware of the major heart attack symptoms. But by knowing the signs of a heart attack, you can save the life a loved one or your own personal life! Also known as a myocardial infarction (MI), a heart attacks occurs when the blood flow that brings oxygen to the heart muscle is severely reduced or completely cut off. Without blood flow is cut off, tissues lose oxygen and die, consequently being a medical emergency and potentially even fatal. 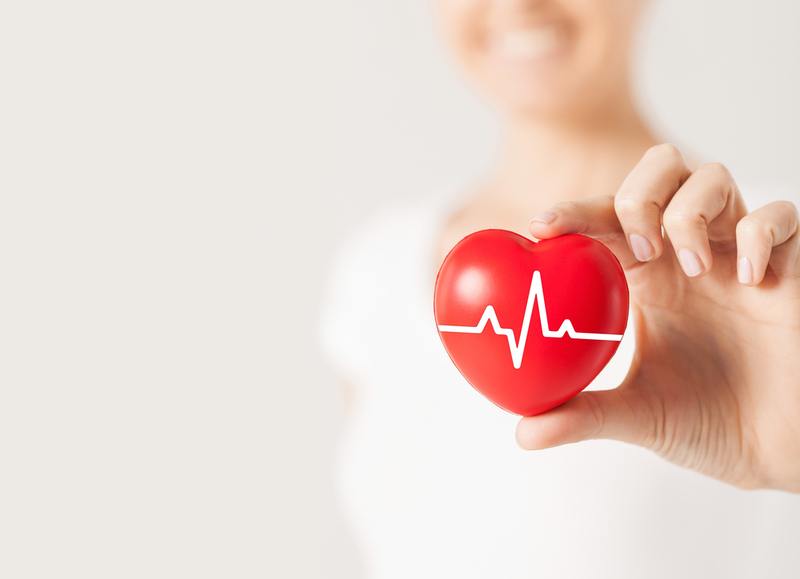 According to the Centers for Disease Control and Prevention, approximately 735,000 Americans have a heart attack annually, with a 2005 survey further reporting only 27 percent of respondents are aware of the major heart attack symptoms. This is worrisome, as the earliest treatment begins, the greater the chance of survival. But by knowing the signs of a heart attack, you can save the life a loved one or your own personal life! The most common heart attack symptom amongst men and women is chest discomfort, which tends to last more than a few minutes or may go away then come back. The discomfort may further feel like pressure, fullness, squeezing, or pain (also known as angina). Medically known as dyspnea, shortness of breath is a common heart attack symptom. Individuals may feel as if they are gasping for air and may be accompanied by chest pain. People may also feel discomfort in other areas of the upper body, including pain in one or both upper part of the stomach, both arms and shoulders, back, neck, jaw, and teeth. People experiencing a heart attack often describe indigestion, and may even mistake it as heartburn. The phenomenon is mostly related to the the pain and pressure that frequently occurs during a heart attack. A heart attack can cause exhaustion related to extra stress on the heart as it tries to pump blood flow in a blocked portion. If you regularly feel tired or exhausted for no reason, it could be a sign of a heart attack. Particularly in women, migraine headaches may be a warning sign of a heart attack. The American Migraine Foundation proposes strong evidence that migraines increases the risk of heart disease, such as heart attacks and angina. Though fairly uncommon and shared more in women compared to men, sufferers may feel nauseous or sick. And if the nausea is severe enough, vomiting may occur. While feeling lightheaded is somewhat general, healthcare experts suggest this is not a normal feeling and should not be taken lightly, as it can be a sign of a heart attack. Some people break out in a cold sweat during a heart attack and may experience clammy skin. Since the chances of survival are greater when emergency treatment begins, take action immediately and without any sort of hesitation. If you suspect you or your loved one is experiencing a heart attack, calling 9-1-1 is highly encouraged and can save an hour’s worth of precious time. But if suspicious if you, yourself, are experiencing a heart attack, only drive as a last resort, as it is considerably unsafe to both you and other drivers. It is also important to have an emergency contact set in place if medical services are unavailable, including a family member, friend, or neighbor. Ultimately, when in doubt, get it checked out (FAST)!